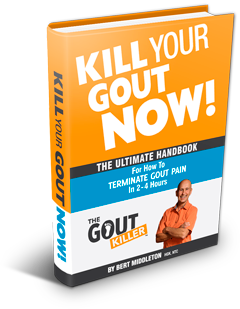 A gout-free home is equipped with a highly functional, fun and easy Gout Killer Kitchen. This is not a place you visit once or twice a week, or only when guests are coming over. 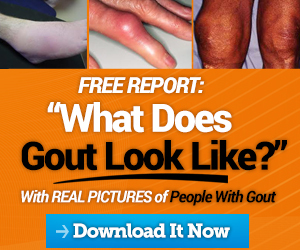 No, it is the HUB of your gout prevention program! This kitchen is so enjoyable that you’ll never want to eat out again. It will be simple with no clutter and lots of counter space. It will have economical high-quality food preparation and cooking tools. It will be easy to clean. It will be fun to work and play in! It will have music and good lighting so that you never want to leave! … and one of the most common forms of laziness is eating out at restaurants. Sure, it’s fun to eat out every once in a while, but you have to remember that restaurants exist for the purpose of making money – not for the purpose of making you healthy. 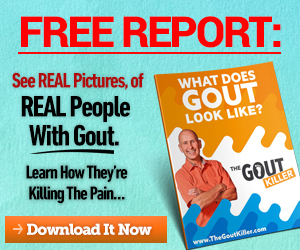 In order to take control of your gout, you have to take control of your kitchen. If your current kitchen does not inspire you, its time start fresh and create a new exciting relationship with your kitchen. 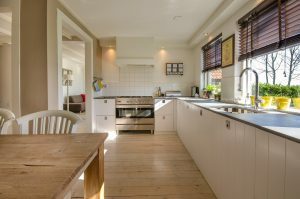 Do you need to remodel or redecorate your kitchen in some way? Do you need to give away lots of useless gadgets and utensils that you rarely use? Do you need to empty the cabinets and frig of old unhealthy foods, and restock with fresh Gout Killer foods? Do you need to buy new dishes, glasses and silverware? Do you need to buy new cooking equipment? I urge you to do whatever it takes to create a kitchen that you can’t wait to come home to! One that reflects the healthy new you that is emerging as you become your own Gout Killer! 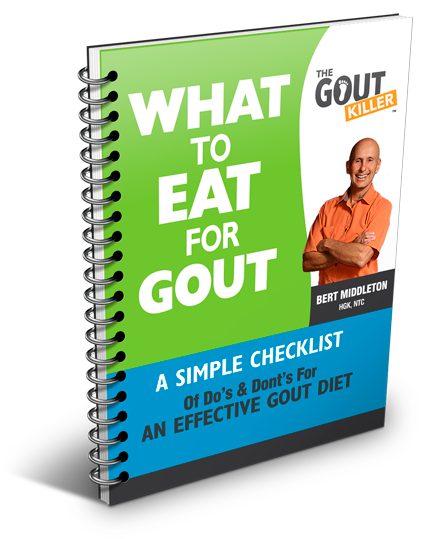 Remember, creating a natural gout treatment plan for yourself starts in the mind – it is a decision – and in this case it is a decision to learn to love eating your own home-cooked healthy foods. ☆ Bottom Line: Creating a kitchen you love and enjoy is a positive step toward gout prevention! What is the first thing you’re going to do to make your kitchen a true #killgout kitchen? Leave a comment below!